Our friendly, professional staff is trained to help you. no matter how much support you need. 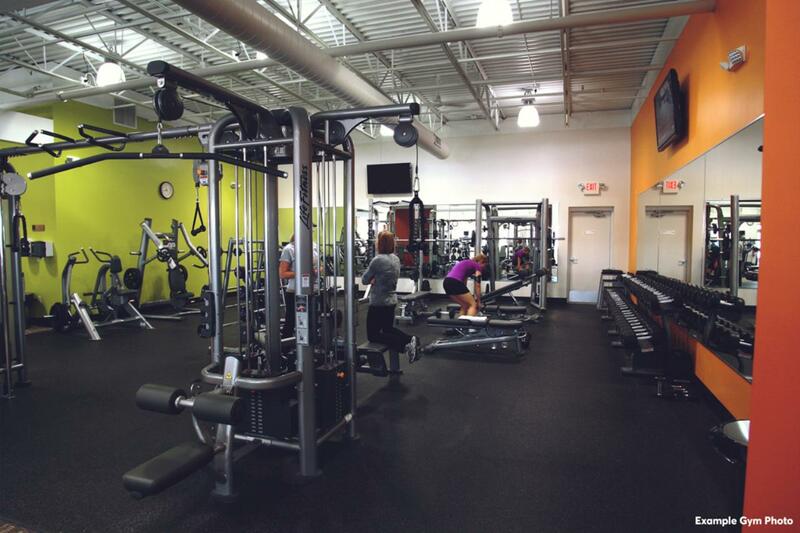 Membership includes a 1 on 1 meeting with our member experience manager who will help coach you along the way or get you set up for personal training, access to over 3,500 gyms, 24/7 convenience, live and On-Demand classes and TEAM training all in a welcoming club with supportive members and staff. Visit during staffed hours or call for an appointment today! Try our money back 14 day no risk guarantee! 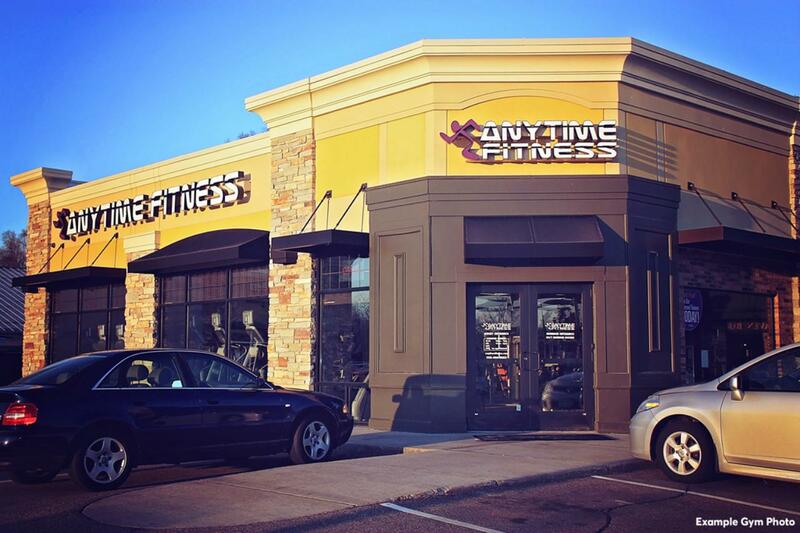 Hi, I am very excited to have joined the wonderful staff at Anytime Fitness this past year. I bring 15 years of personal training and Group Fitness instruction to my profession! I value each client and find it rewarding to help them achieve their personal goals and have a great experience! More often than not, my clients become my friends. I look forward to meeting you...come say "HI"! --Member Support Manager-- I’ve always been involved in athletics and have a deep passion for fitness and human development. I am from Helena, MT and played collegiate football at Rocky Mountain College where I received my Bachelor’s degree in Health and Human Performance with a concentration in Exercise Science. After college I interned with The University of Kentucky’s football team on the strength and conditioning staff. After I finished in Kentucky I came back to my alma mater and coached the defensive line on the football team and was an assistant strength and conditioning coach. I also worked at Billings Clinic as a surgical aid working in Cardiac Surgery. 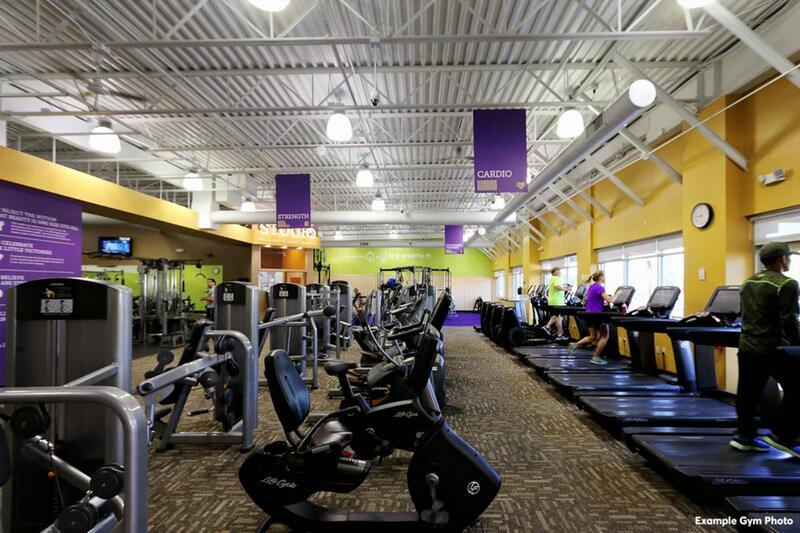 I’ve really enjoyed my past experiences and everything that has led me to Anytime Fitness. 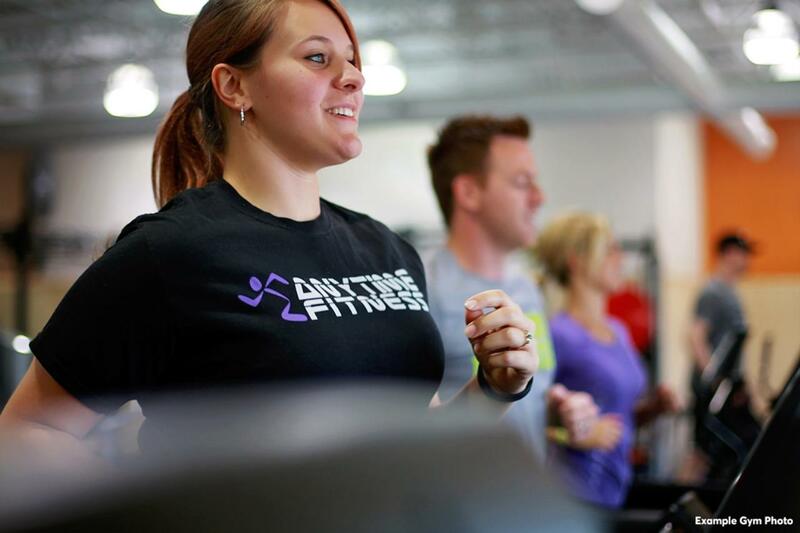 I love being able to meet with current members and new members and help them reach their fitness goals and enjoy everything that Anytime Fitness has to offer. If you see me around one of the clubs please come say Hi! Regardless of what your health and fitness goals are, I am here to help. I believe that nutrition and exercise are the keys to living your best life. I want to share my knowledge and experience with you. When I'm not working out, I spend time with my two Siberian Huskies hiking, backpacking and skateboarding. I am continually striving to be better, whether it's lifting more weight, or gaining more fitness knowledge! Let me help you to reach your fitness goals! I am a graduate from Montana State in Bozeman with a Bachelors of Science in health and human performance. During that time, I majored in exercise science and minored in coaching. When I'm not training you can find me playing sports or hunting big game animals in the mountains. I enjoy helping others whether its giving them advice or coaching them to success. A healthy lifestyle is something extremely important to me! I have a great passion for helping those that are in need. I strive to educate , motivate, and inspire our awesome members whom seek a change in lifestyle. My journey began eight years ago and everyday I'm thankful for my health and abilities. Come join me here at Anytime Fitness to begin yours!!! Hi, My name is Bridget. I have been involved in the Weight loss and fitness industry for 14 years. 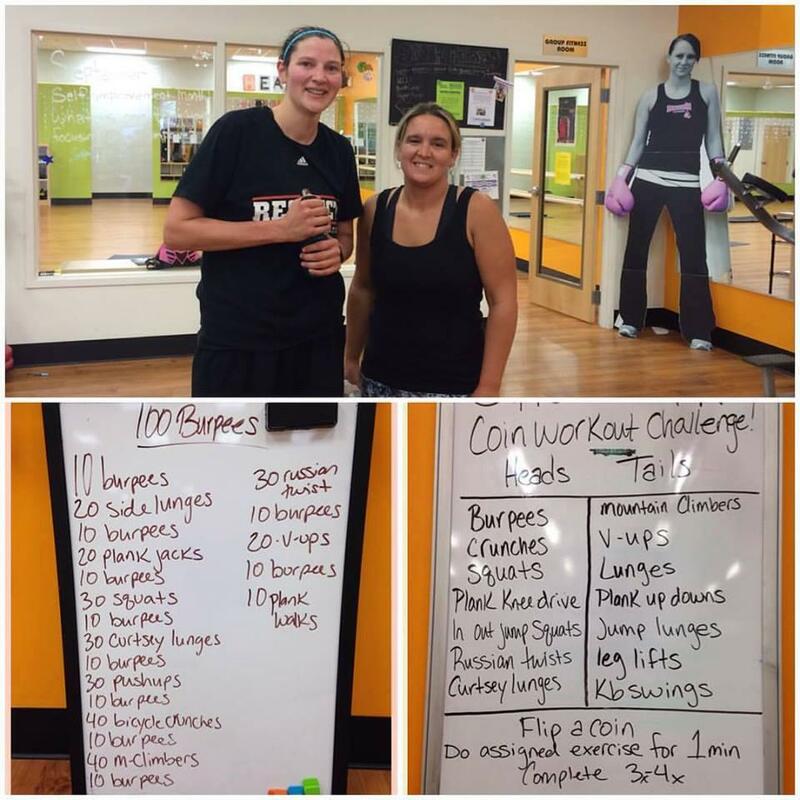 I love helping people of all ages achieve their weight loss and fitness goals. It is very empowering for people when they realize what they truly want to achieve is possible and well within their grasp! I believe it is never to late change your life and get healthy, the important thing is to make a start!